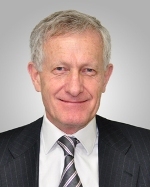 Why were Ignite Energy so desparate to dissociate their director Dr John White from both the nuclear industry and the Liberal Party? Deputy editor Sandi Keane investigates. IS THE nuclear fantasy that has taken hold in South Australia poised to slip under Victoria’s 'no nukes' radar? I refer you to Ignite Energy's own website which lists Dr. John White as former chairman of the Uranium Industry Framework. The article describes him as having Liberal party connections. No-one can dispute this. Apart from heading up John Howard's Uranium Industry Framework, he also travelled with John Howard to Washington to help set up the Global Nuclear Energy Partnership. I'm happy to supply full details. It beggars belief that the powerful peak mining industry body could screw up so spectacularly. 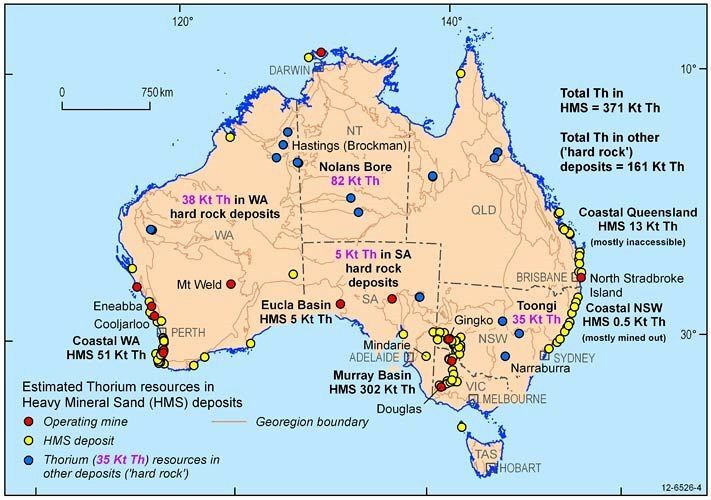 As the investigative journalist who documented former Prime Minister John Howard’s and John White’s plans to turn Australia into a nuclear waste dump, the last organisation I’d expect a tip-off on another potential nuclear controversy is the Minerals Council, but my interest was piqued. The first thing I noticed after the Minerals Council's complaint was the removal of all reference to John White on Ignite Energy Resources’ website — not just the Uranium Industry Framework reference but any association with Ignite. Enquiries to both the Sydney and Melbourne offices of Ignite confirmed that, yes, Dr White was still one of its key people — manager, government and community liaison. Less than five months ago, he was introduced as Ignite's “executive director” in an interview with the ABC’s The World Today on 17 October 2013. Indeed, the receptionist at Ignite thought that the 'executive director' title was still listed on Dr White’s CV. Further cross-referencing of Ignite's website with pages downloaded months earlier provided further clues. India plans to source thirty per cent of its energy needs from thorium-based reactors by 2050. Ignite's large marine terminal at Victoria’s Barry Beach, which is currently being developed to export brown coal products such as briquettes to China, would also prove very handy for shipping thorium. It’s no secret that Howard was intent on retaining his cosy relationship with the mining industry by eventually replacing coal-fired power with nuclear when push came to shove to act on global warming. And as Tony Abbott’s “Direct Action” plan continues to attract derision, we shouldn’t forget he’s on record repeatedly pitching nuclear power as the "only realistic way" for zero-emissions baseload power. Since making that statement, the Abbott Government has continued to systematically dismantle Australia’s renewable industry, forfeiting our slice of the future low carbon economy to appease its paymasters in the mining industry. But whether they choose openness or continue the secrecy, I think we can expect White to continue to beaver away as quietly as possible to further the Liberals’, the mining lobby's and his own nuclear ambitions.